NFC and Google Wallet seem to be all the rage these days, but mobile payment machine Square has figured out a way to make things even simpler than tapping your phone to a terminal. Pay With Square is their new app which allows you to pay without anything but your face and name. Confused? Through this app, you create an account that has a picture of you attached. You then use the app to find your favorite local business and set up a “tab” with them, sort of like you do at a bar. When you go to pay for your goods or services, you simply tell them your name, they look for your picture and name on their screen, verify that it’s you, and you walk out. From there, a receipt is generated and sent to your phone for confirmation and also so that you can leave a tip. Ready to give it a try? 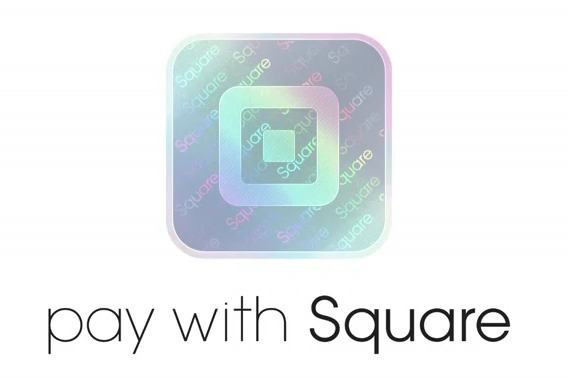 Some of your favorite food carts, photographers and other Square users may already have activated the service.